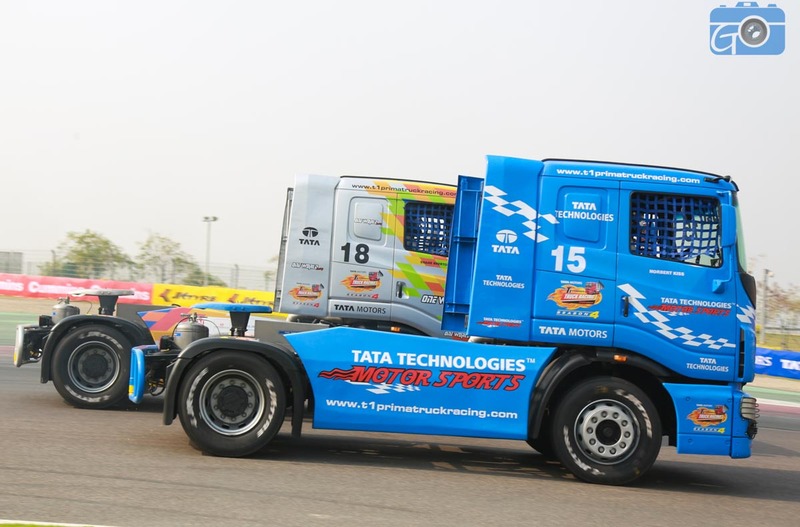 Carrying momentum from the opening encounter, David Vrsecky of Dealer Daredevils fended off Nobert Kiss to claim the overall championship in the season four of Tata T1 Prima Tuck Racing Championship. 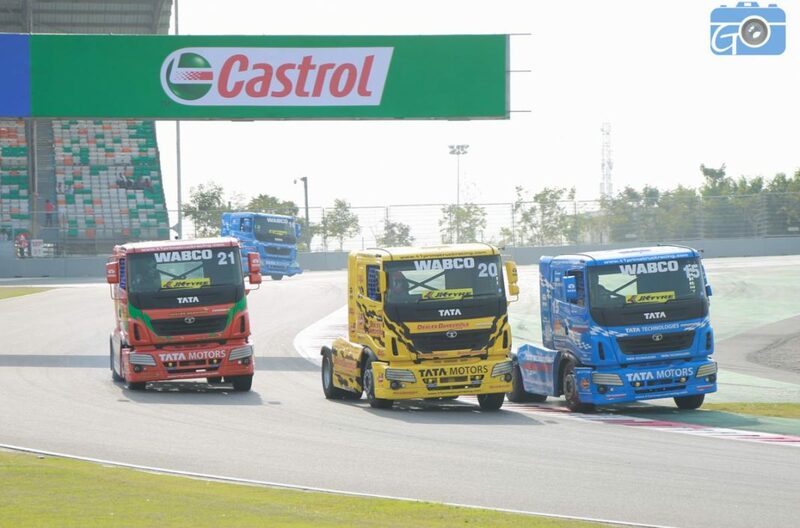 The Pro Class race had the field at its most competent level courtesy of the high profile racers from European Truck Racing Championship. 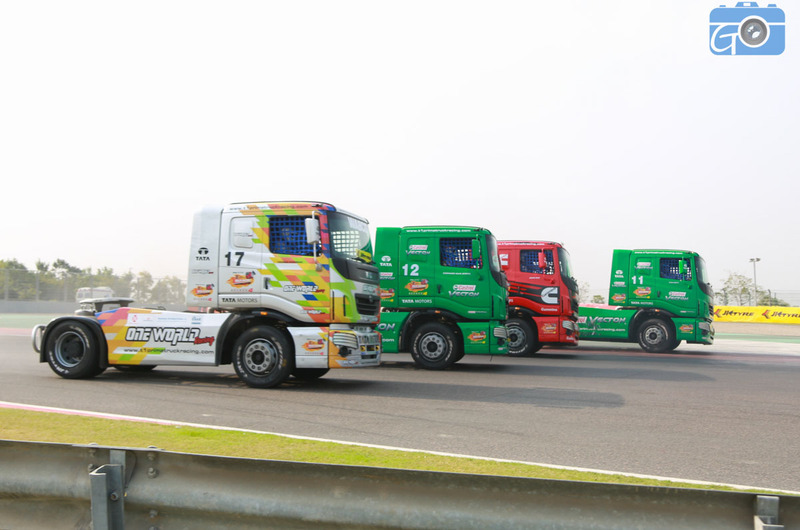 David Vrsecky, the Czech Republican trucker, triumphed once again in the second race of Pro Class with Hungarian Nobert Kiss of Team Tata Technologies Motorsport and Germany’s Gerhard Korber of Dearer Warriors finishing on the podium second and third respectively. 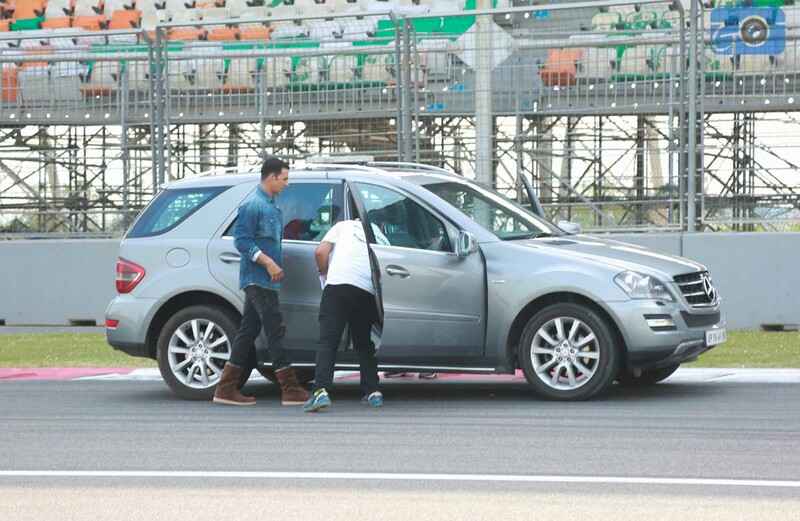 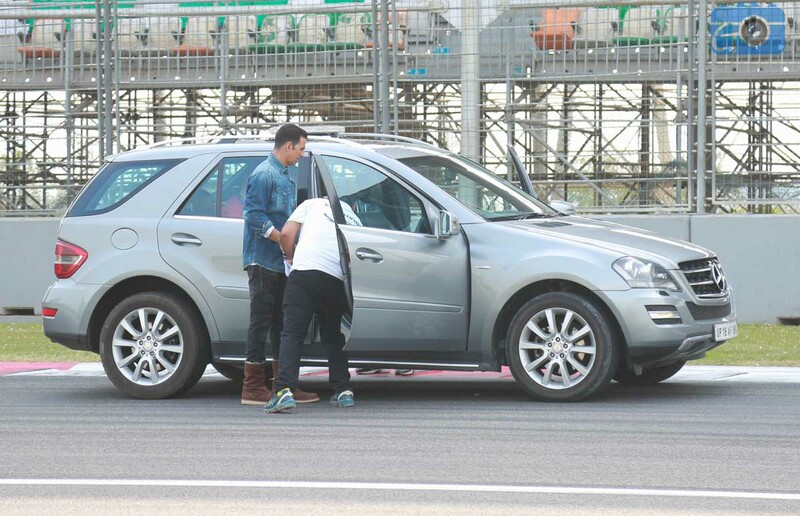 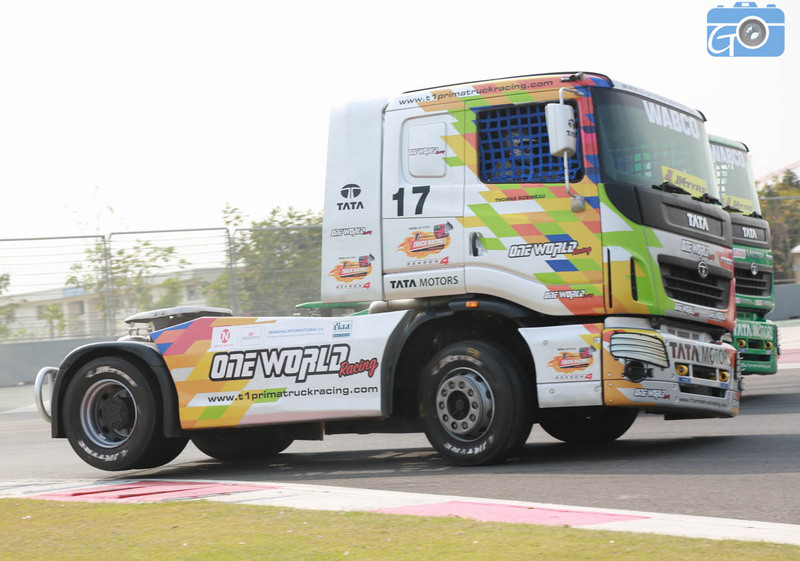 The second race witnessed the heroics of Nobert Kiss as he muscled his way up starting from 11th on the grid. 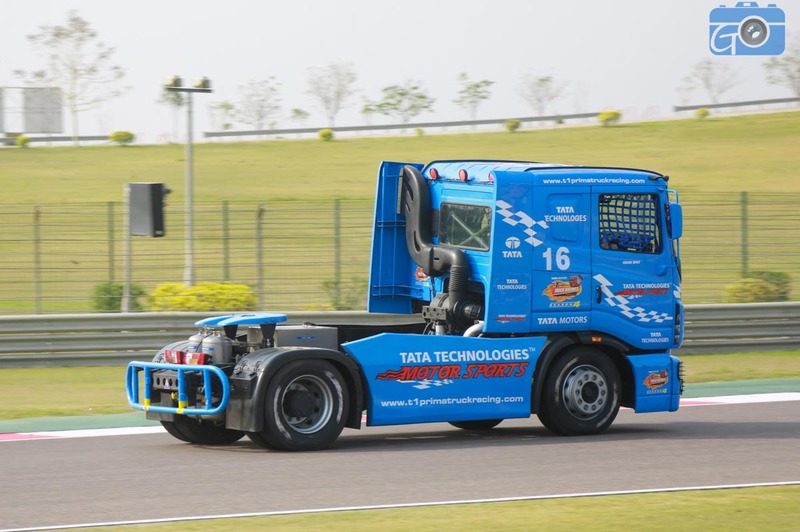 On lap 10, he overtook Gerhard Korber and set about catching David Vrsecky for the lead who until then had a relatively serene race. On the last lap, Kiss closed down by less than a second of Vrsecky but the veteran Czech racer managed to keep him at bay and took the chequered flag with a winning margin of 0.257 second and etched his name on the title. 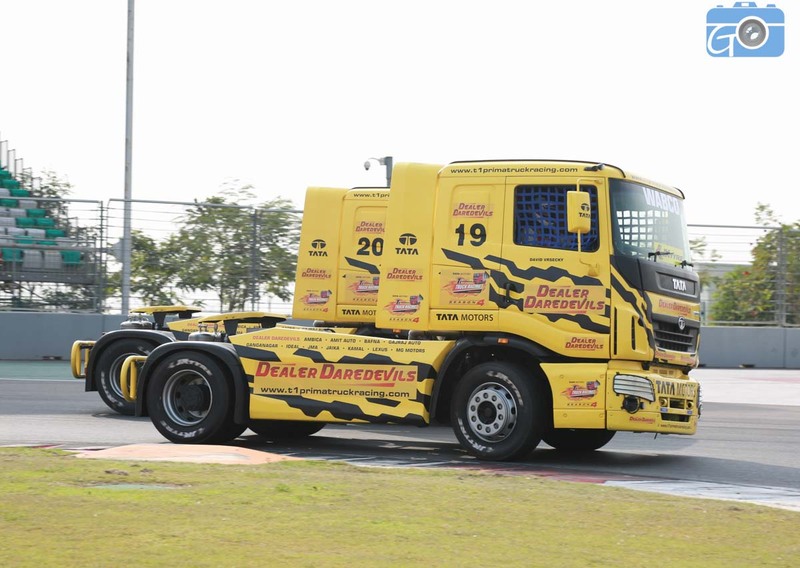 Last year’s champion David Jenkins had a tough going with Simon Reid and Ryan Smith in the opening part of the race with a sensational dash for position. 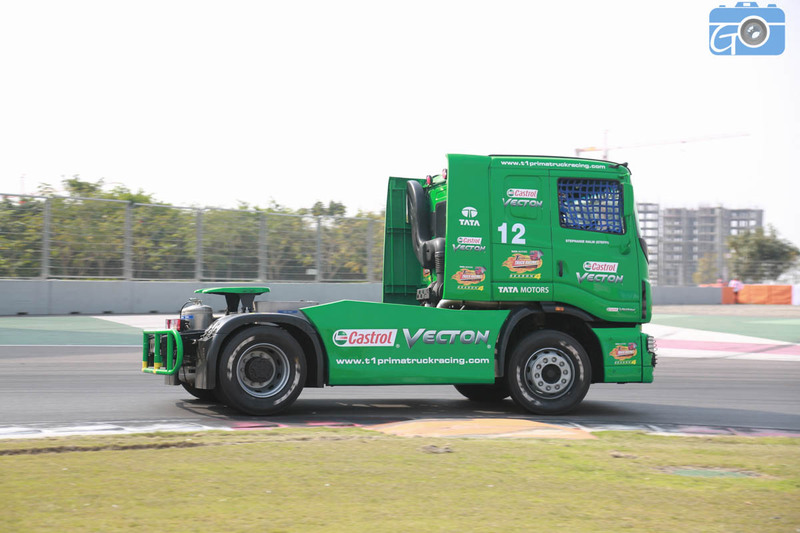 In the end, Smith made amends for not finishing on race one by crossing the line fourth ahead of Reid and Jenkins completing in the next two positions. 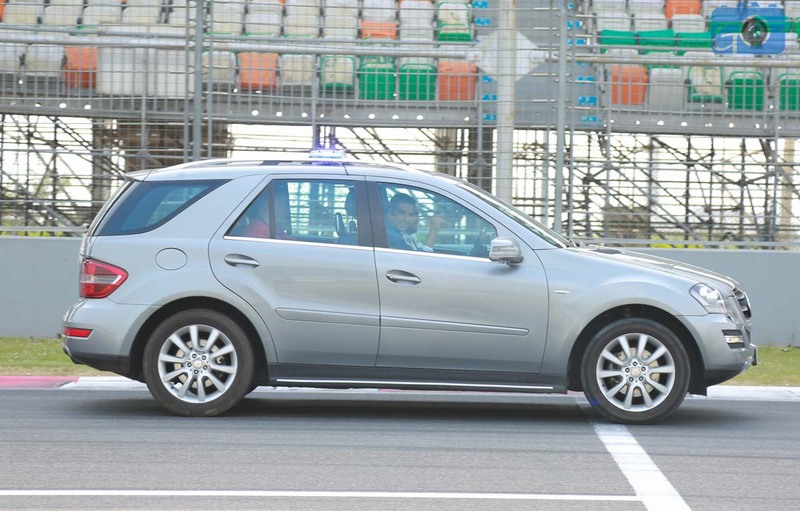 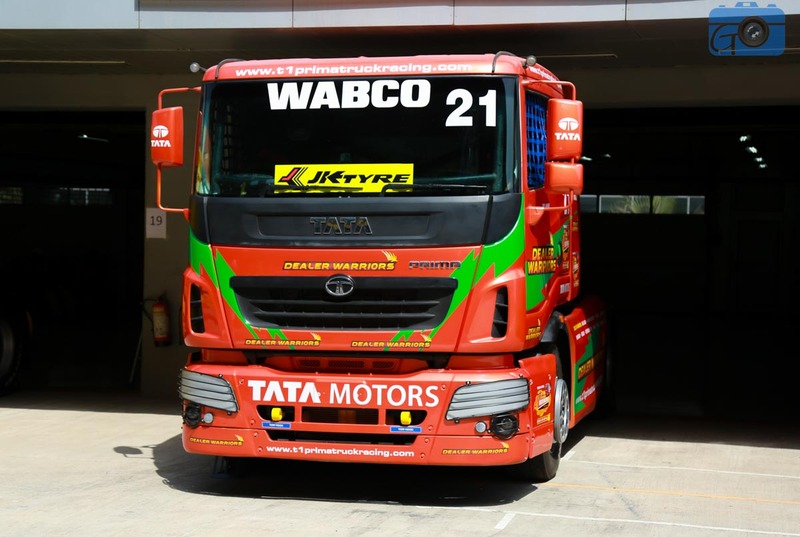 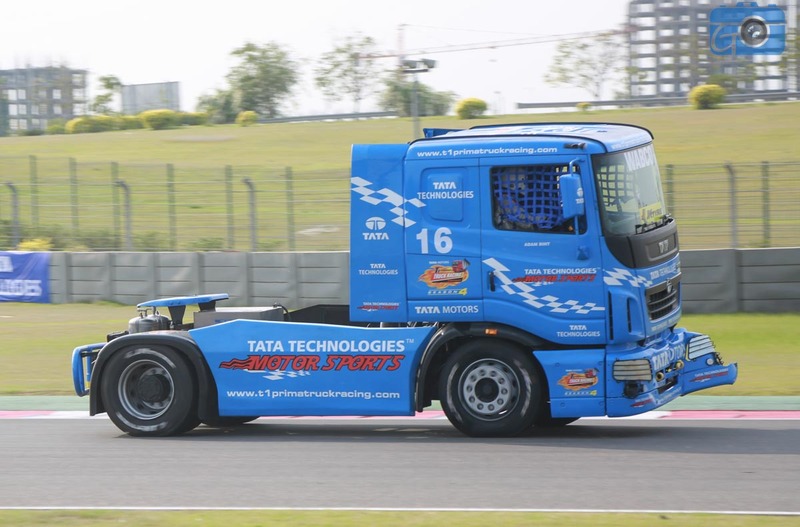 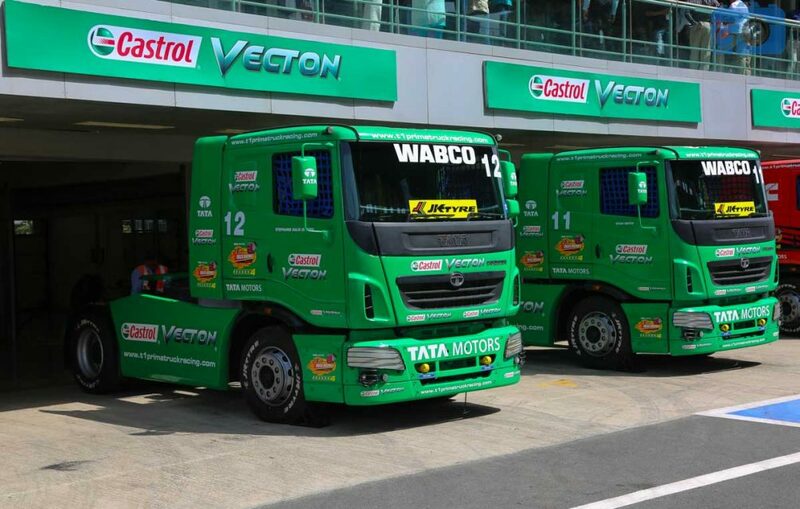 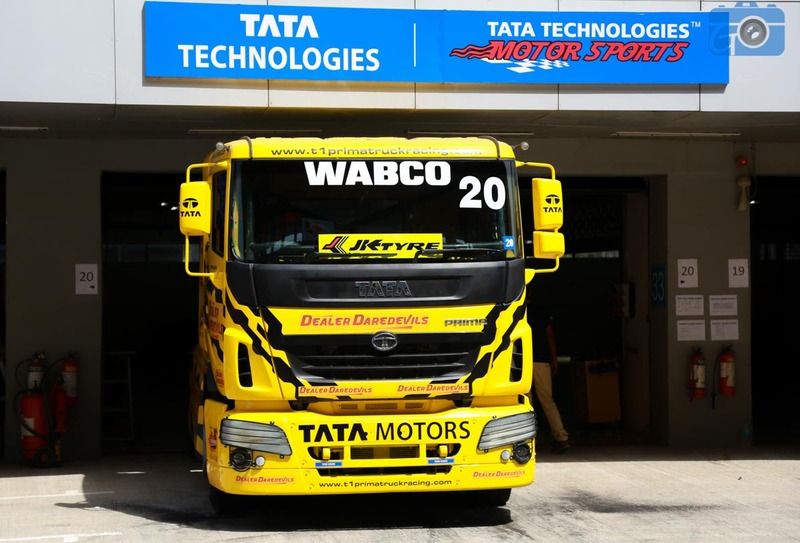 The country’s only truck racing championship is organised by Madras Motor Sports Club (MMSC). 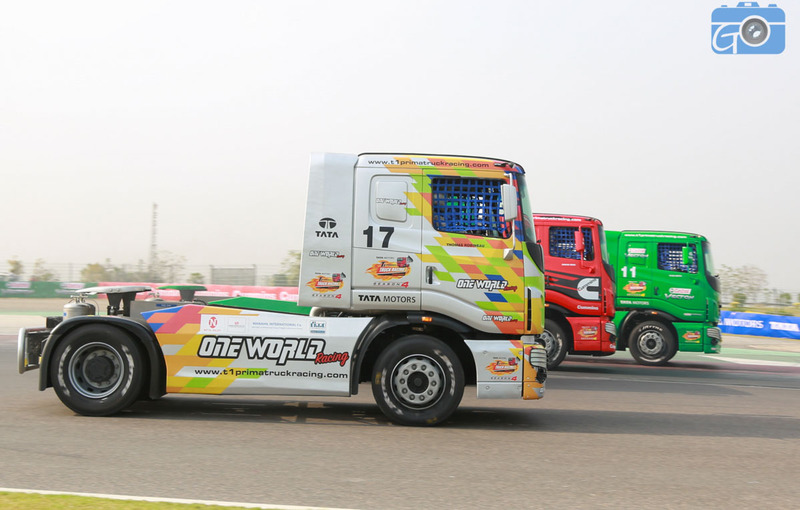 The one-make championship follows the performance and safety guidelines derived from the renowned British Truck Racing Association (BTRA). 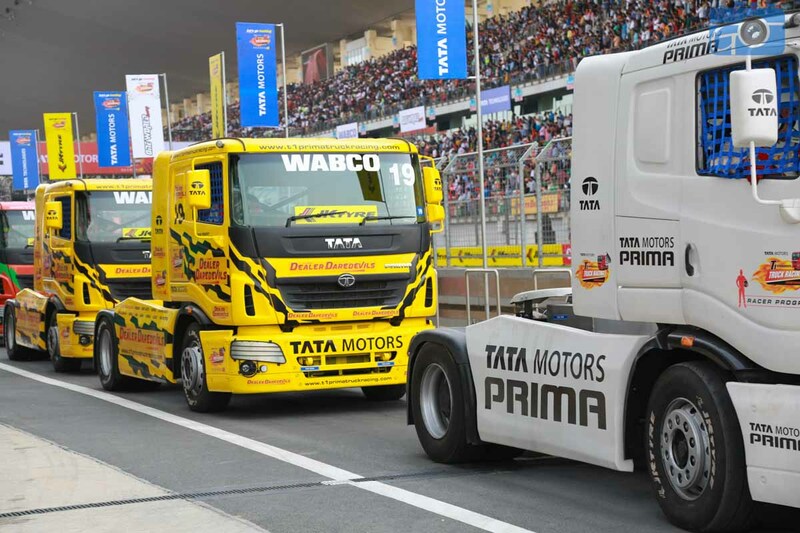 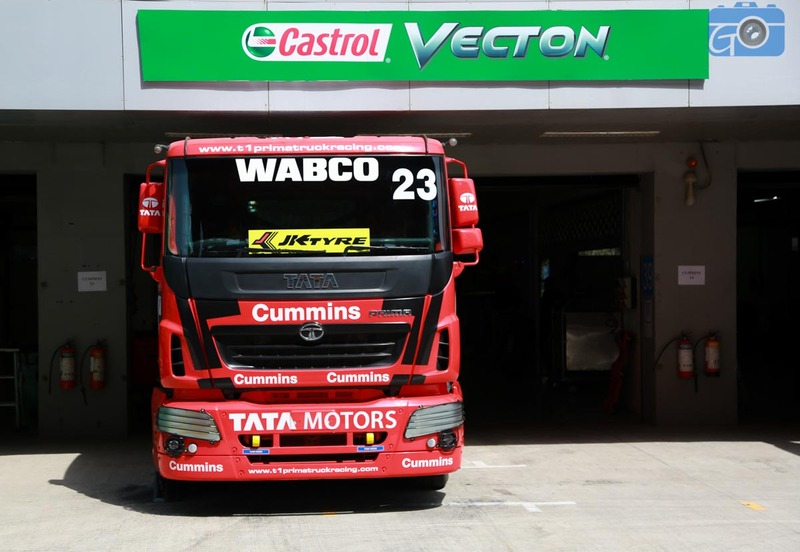 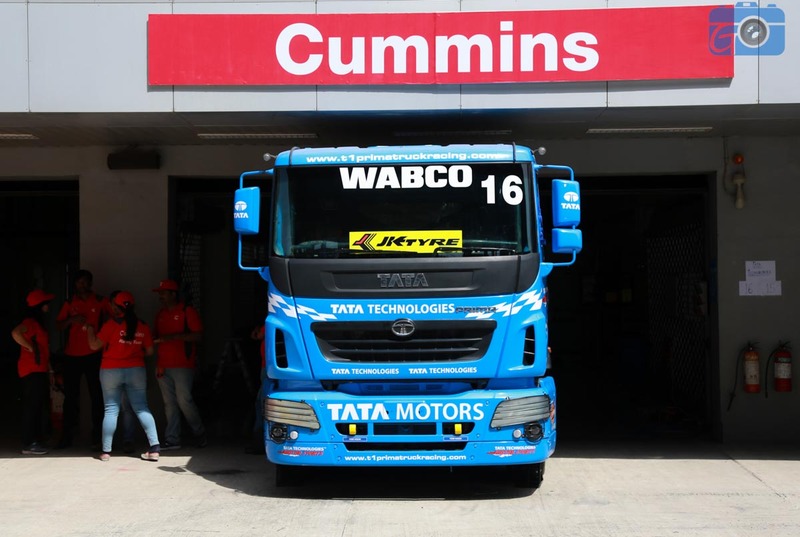 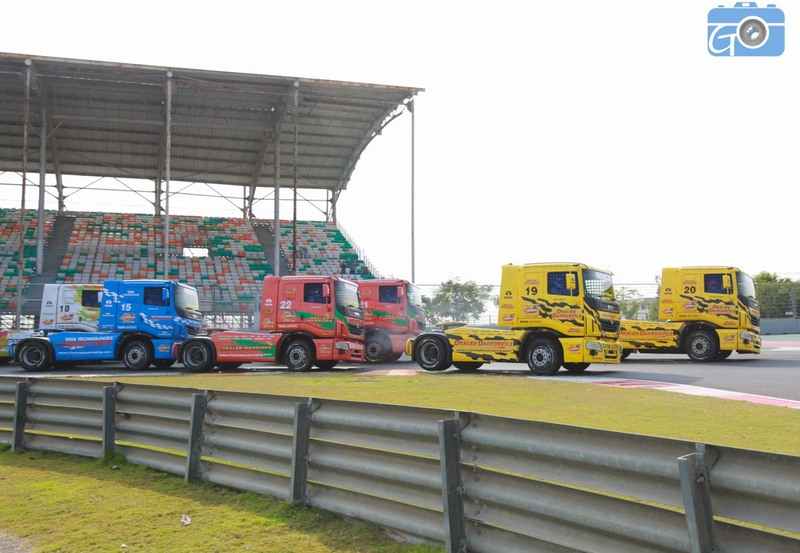 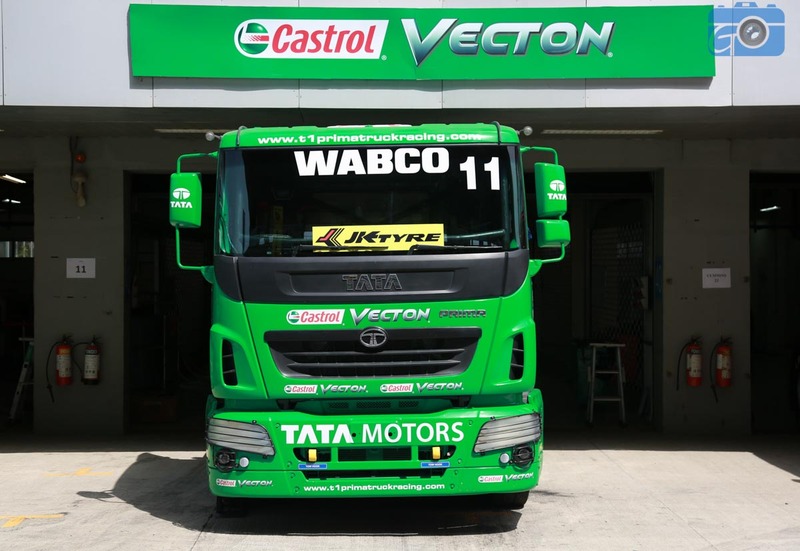 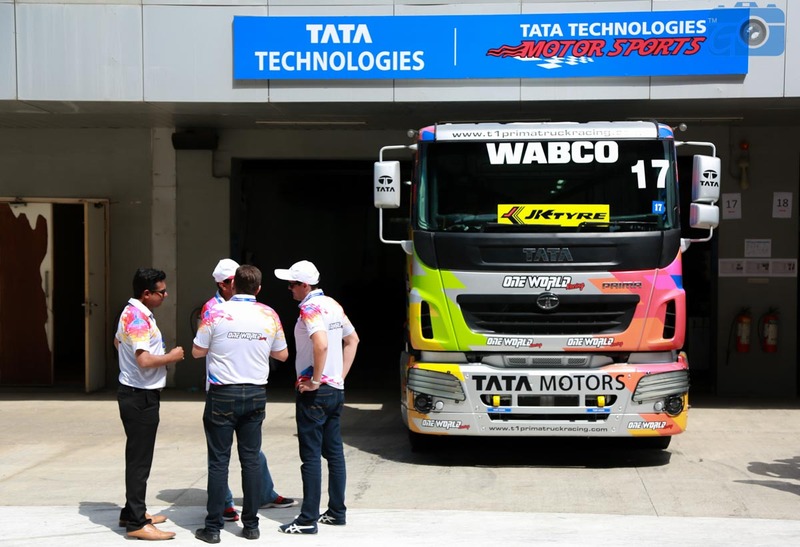 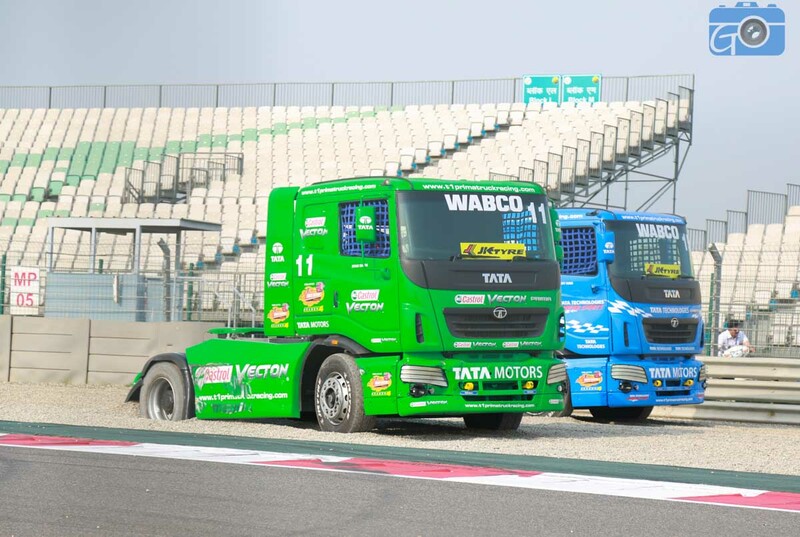 Hosted under the supervision of FIA and FMSCI, the T1 Prima Truck Racing Championship has the race trucks tuned to produce 400 bhp with six teams having competed in Pro Class.